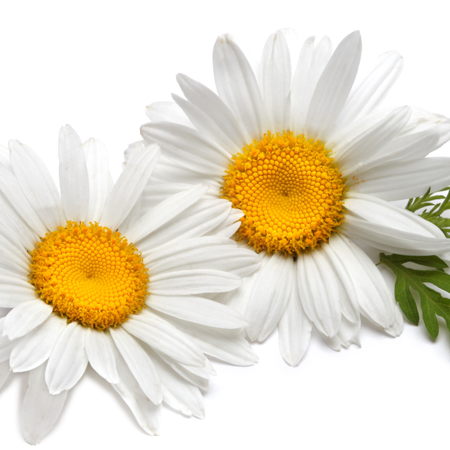 Aromatic Summary / Note / Strength of Aroma A middle note with a medium aroma, this type has dry top notes. Blend with Benzoin, Geranium, Lavender, Jasmine, Ylang-Ylang, Rosemary, and Sandal Wood. Extracted from the blooms of bitter orange trees, neroli essential oil has a beautiful sweet citrus fragrance. This essential oil is excellent at soothing agitated nerves and is especially effective at relieving feelings of grief and despair. 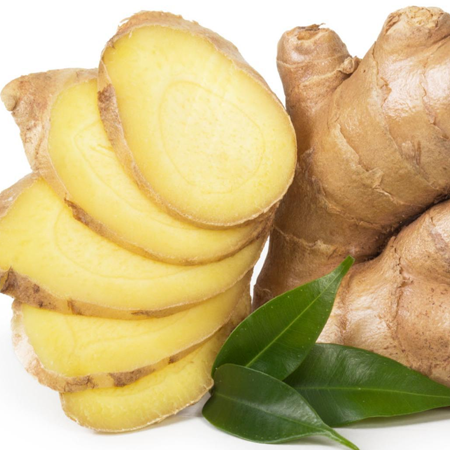 Plus, you can actually reduce your blood pressure and cortisol levels just by smelling this wondrous oil. In perfumery neroli is used as both a base note and a top note depending on the oils that it is blended with. 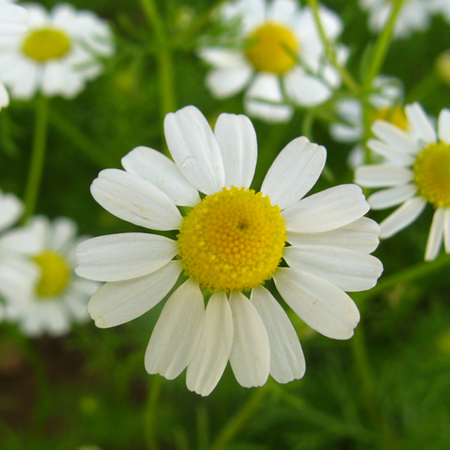 It is also known for its calming effects. By the end of the 17th century, Anne Marie Orsini, duchess of Bracciano and princess of Nerola, Italy, introduced the essence of bitter orange tree as a fashionable fragrance by using it to perfume her gloves and her bath. 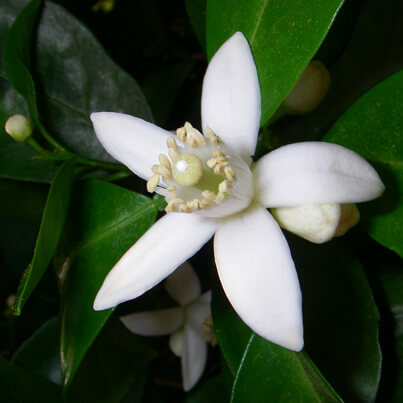 Since then, the term "neroli" has been used to describe this essence. 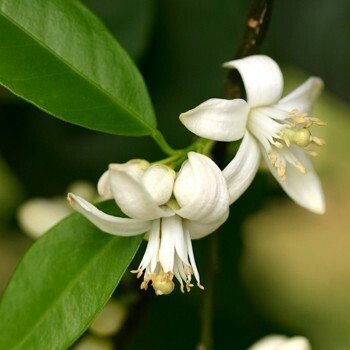 Neroli has a refreshing and distinctive, spicy aroma with sweet and flowery notes. 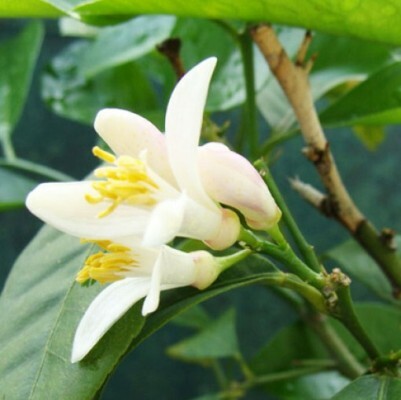 Neroli oil is yet another essential oil from a citrus fruit. Because of that fact, most of its medicinal properties match those of other citrus essential oils. This oil is extracted by steam distillation of flowers of Neroli which has the botanical name Citrus Aurantium. There is another name, Citrus Vulgaris, which is often assigned to it as well. 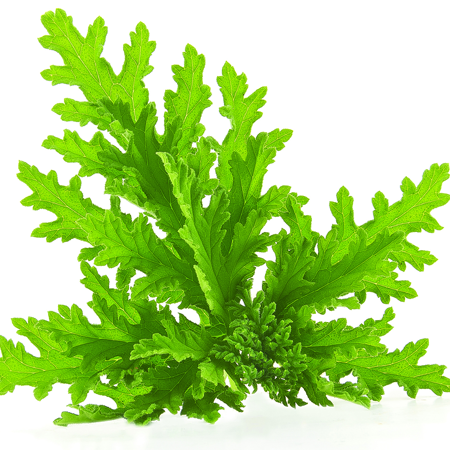 The chief components of this essential oil are Alpha Pinene, Alpha-Terpinene, Beta-Pinene, Camphene, Farnesol, Geraniol, Indole Nerol, Linalool, Linalyl Acetate, Methyl Anthranilate, Nerolidol, and Neryl Acetate. 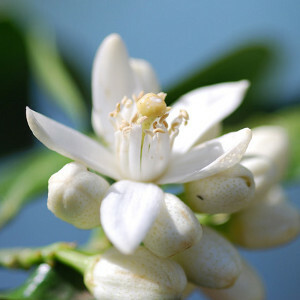 There are no inherent threats of using neroli essential oil. You should avoid using it when you need to concentrate on something or if you want to avoid sleep, due to its strong sedative nature. Quality Neroli oils are expensive and are subject to frequent adulteration. Reconstituted oils may be added, or passed off as neroli oil. Considerable quantities of leaf and twig material may be distilled along with the blossoms. Adverse skin reactions Undiluted neroli oil was not irritating to rabbit, pig or mouse skin; tested at 4% on 25 volunteers it was neither irritating nor sensitizing. It is non-phototoxic. In a multicenter study, Germany’s IVDK reported that 49 of 6,220 dermatitis patients suspected of fragrance allergy tested positive to 2% neroli oil. Only nine patients had þþ or þþþ reactions. Two cases of alleged ACD to neroli oil have been reported, but in neither case was clinical relevance established, and patch testing only elicitedþreactions. Oxidation products of linalool may be skin sensitizing. 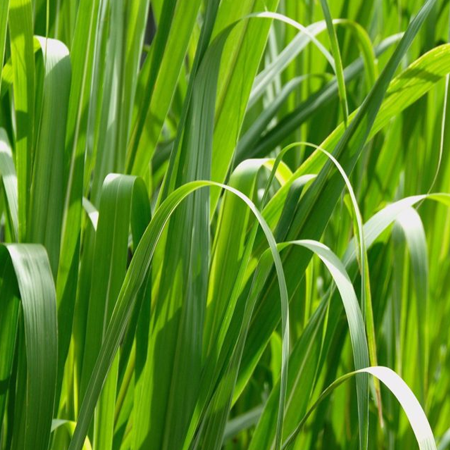 Reproductive toxicity The low reproductive toxicity of linalool, (þ)-limonene and b-pinene. Suggests that neroli oil is not hazardous in pregnancy. Acute toxicity Neroli oil acute oral LD50 in rats 4.55 g/kg; acute dermal LD50 in rabbits >5 g/kg. 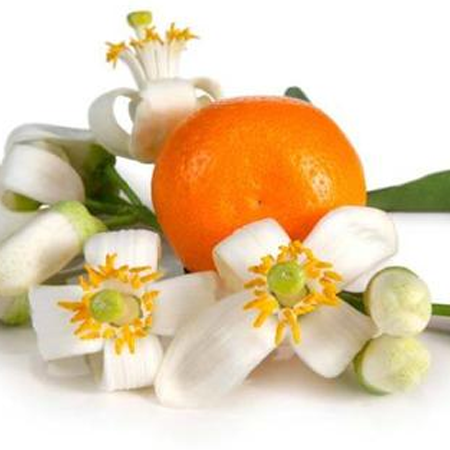 Carcinogenic/anticarcinogenic potential No information was found for neroli oil, but it contains no known carcinogens. (þ)-Limonene, nerolidol and geraniol display anticarcinogenic activity. given above for Spanish neroli. See Orange flower for the equivalent absolute of this flower oil.